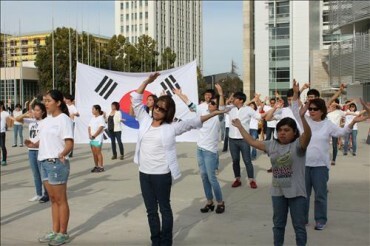 SEOUL, Mar. 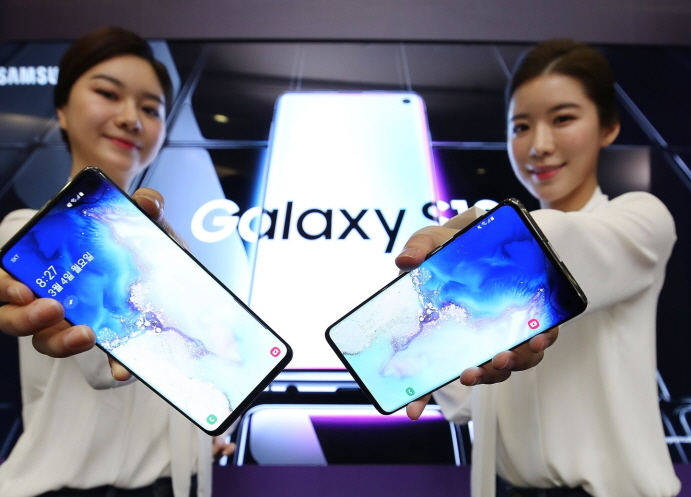 5 (Korea Bizwire) – The number of Samsung Electronics Co.’s Galaxy S10s that South Korean users have signed up for at local mobile carriers came to 140,000 units on the first day of registration, industry data showed Tuesday. The number of Galaxy S10′s first-day registration falls below that of the Galaxy S9′s 180,000 units released in March 2018 and the Galaxy Note 9′s 200,000 units launched in August, they noted. The registration started four days in advance of the flagship smartphone’s official launch of three variants — Galaxy S10e, S10 and S10+. As Samsung plans to launch Galaxy S10′s 5G model later this month and release its first foldable device supporting 5G networks in mid-May in the local market, consumers are seen to be taking a wait-and-see approach for the new flagship smartphone, industry officials said. The number of unlocked phones, which don’t come with carriers’ contracts, is estimated at 40,000 units, Samsung said, claiming the total number of phones registered on the first day stands at around 180,000. Consumers who activate their phones by replacing USIM cards on their own are not included in mobile carriers’ plan. Galaxy S10′s display is made of Samsung’s OLED panel technology, which it calls Super AMOLED, and comes with a 1440p panel that measures 6.1 inches.